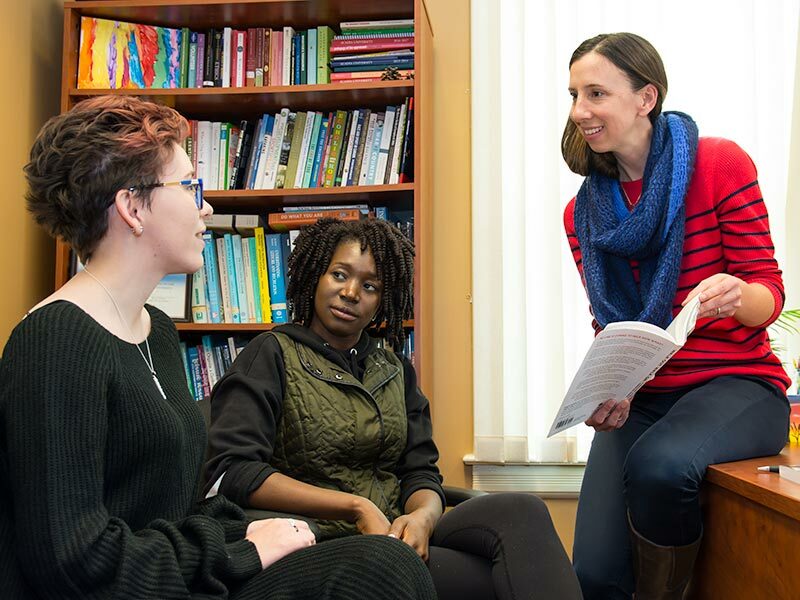 Experience a rigorous interdisciplinary graduate program in Social and Political Thought, in a supportive and personalized environment – the only one of its kind in Atlantic Canada. In Acadia's graduate program in Social and Political Thought you will dive into the study of political and social life through theoretical questions and engagements. 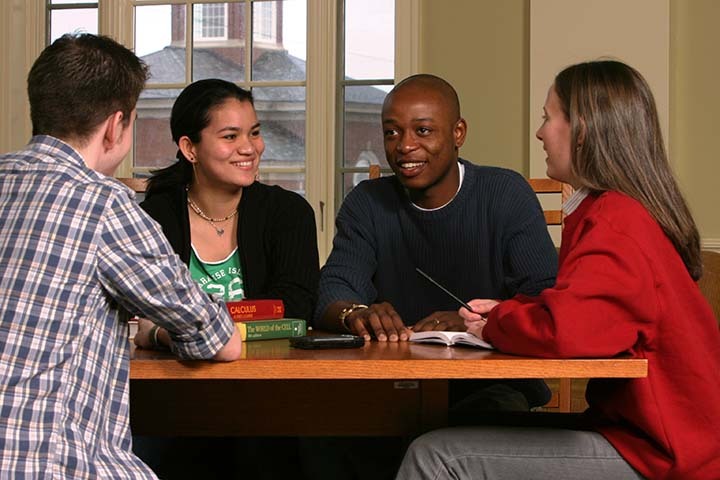 The program is interdisciplinary in nature since social and political thought is a nexus connecting political thought, social theory, philosophy, postcolonial thought, literary criticism, media studies, cultural studies, environment studies, and gender studies. Working in close collaboration with its nationally and internationally celebrated faculty, you will take courses spanning several disciplines, increase your exposure to other areas of inquiry and approaches to theory through the core colloquium, and undertake a final interdisciplinary thesis (in year two). 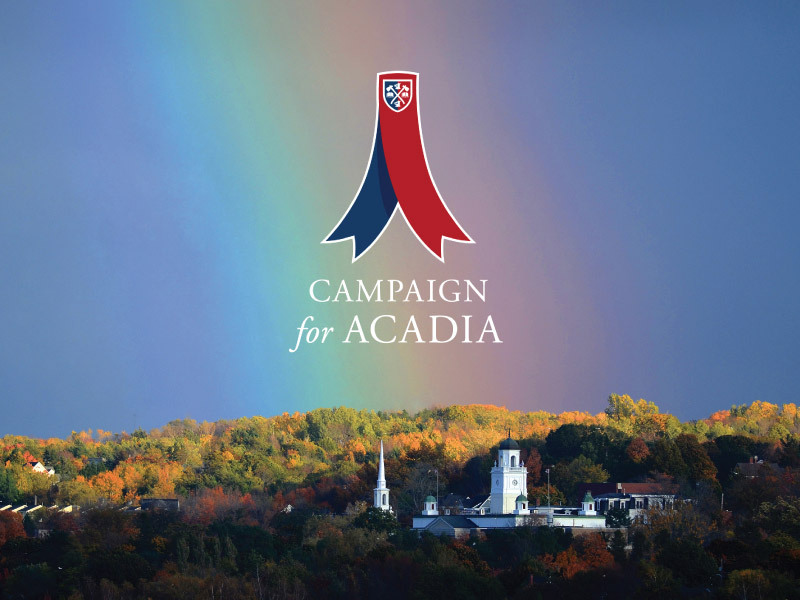 As a graduate student of Social and Political Thought at Acadia, you will benefit from the small school environment with small class sizes and high faculty-to-student interaction. Only MA programs without PHD programs above them can promise this kind of support, attention and engagement. While having access to professors with a diverse set of research interests, you can also expect a personalized research agenda. To ensure attention to the interdisciplinary nature of the program, you will be guided in your research by your supervisor and a second reader (selected from another discipline). This program is designed around student engagement. The Social and Political Thought program hosts: a bi-weekly colloquium attended by students, faculty and guest lectures; a newly-founded graduate journal in social and political thought titled: To Be Decided; a community speakers forum; a film series; and a robust graduate student culture. The program also hosts a bi-annual graduate conference on social and political thought in the spring, attracting students and scholars nationally and internationally. Michael Dennis: The political economy of the New Deal era; social movements and political reform in the United States; globalization and the American South; American economic history of the postwar period; and the civil rights movement.